Buy Coghlan's Survival Kit , from Coghlan's Ltd for $16.99 only in My e-commerce. 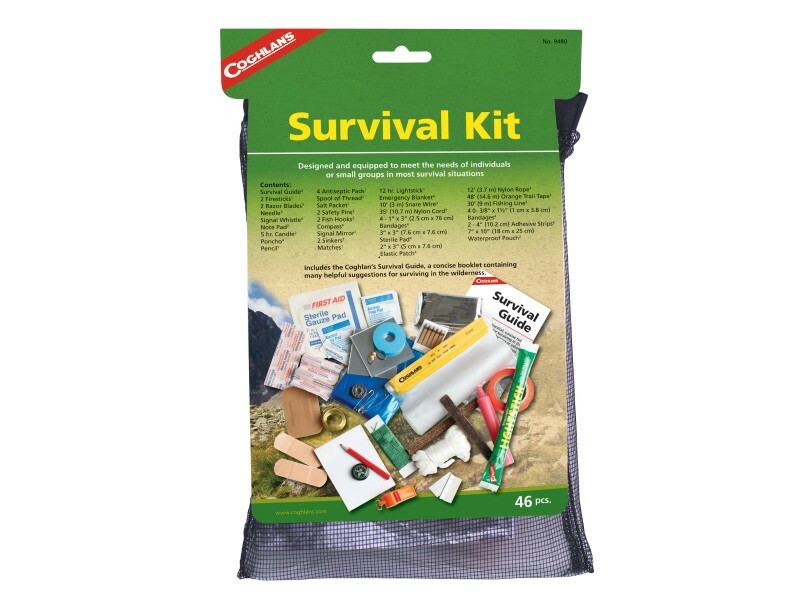 The Coghlan's Survival Kit is designed to meet the needs of individuals or small groups in most survival situations, the Coghlan's Survival Kit is ideal for backcountry trekkers, wilderness hikers, and emergency preparedness. 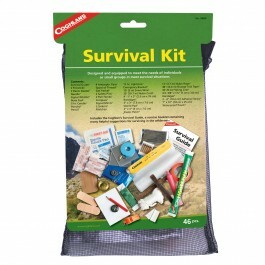 This is a small kit with essentials for any Prepper. * Survival Manual - A little light but a good enough primer on what to do in emergency situations, focusing on the basics of shelters, heat, and water. I recommended getting SAS Survival Handbook: The Ultimate Guide to Surviving Anywhere and reading through it occasionally. All of the above fits into a thick waterproof, Velcro sealed plastic bag.